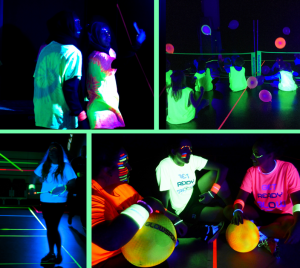 GlowSports is one of the UK's leading brands in glow in the dark sport, and Get Berkshire Active have teamed up with them. The way we play sport is changing. The social elements of fun and being active now outweigh the competitive element for many. Although a bit of competition is always fun, GlowSports offers a more social, engaging and varied offer. Glowsports makes being active a party. 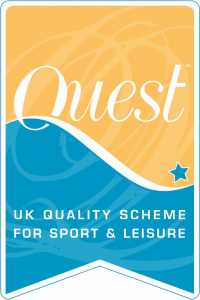 Get Berkshire Active is a licensed partner to GlowSports, which means that they have exclusivity in providing GlowSports services in Reading, Slough and West Berkshire. Want to know Glow Sport's offer? Want to book a GlowSport session? For further information please contact call 01628 472851.